services more than ever before. downloads, or other “virtual” items online. 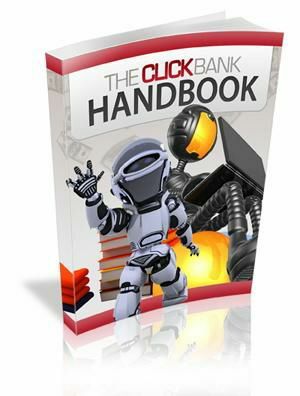 Clickbank is an American run and owned company with an excellent track record. helpful information in digital format. can become a re-seller through Clickbank and it’s easy to use.